Warrior Assault Systems Tactical Pistol Lanyard (Coyote Tan). 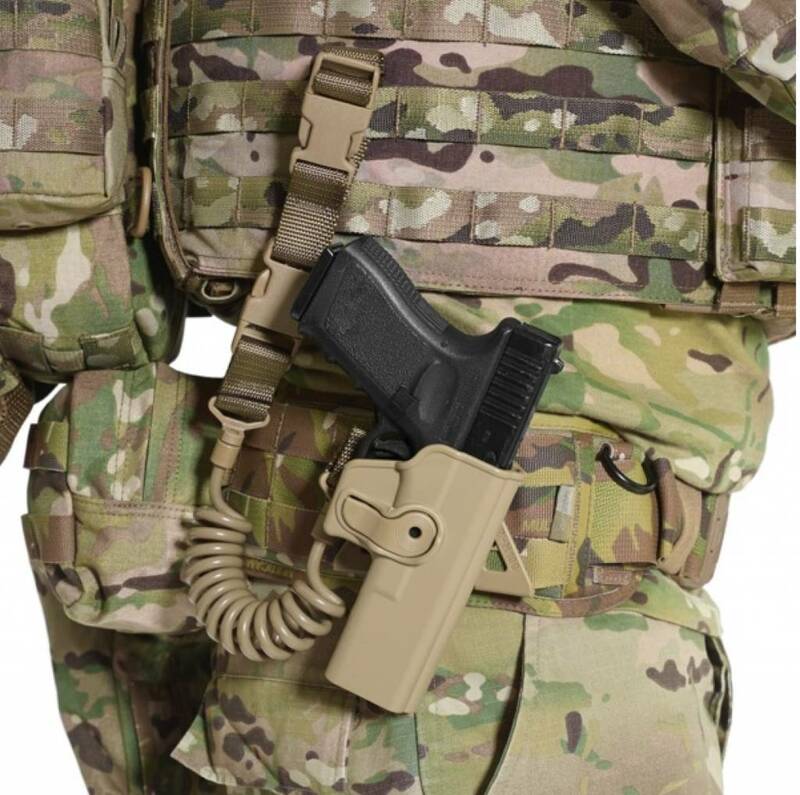 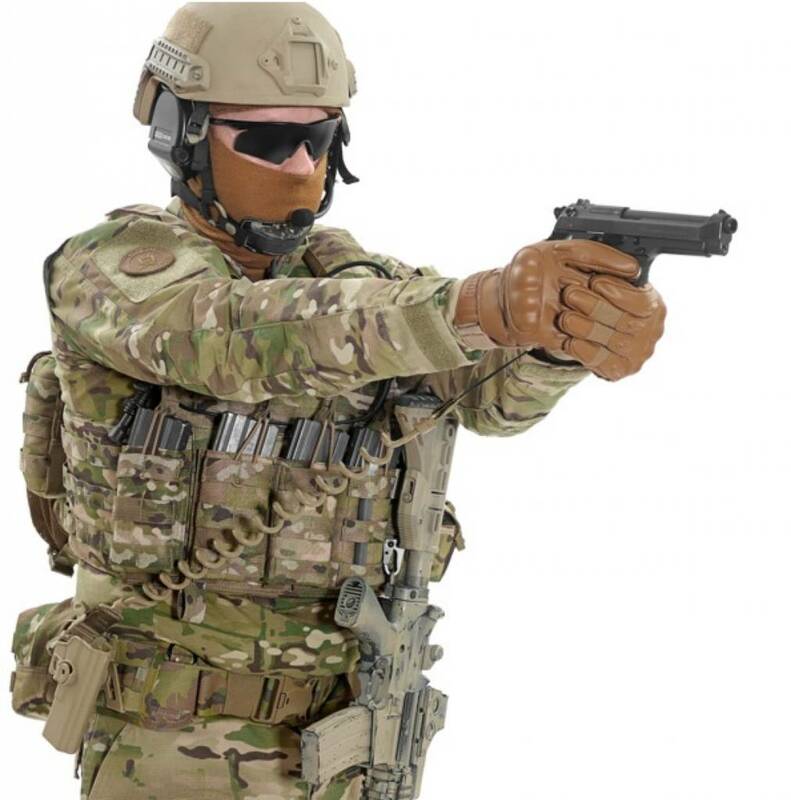 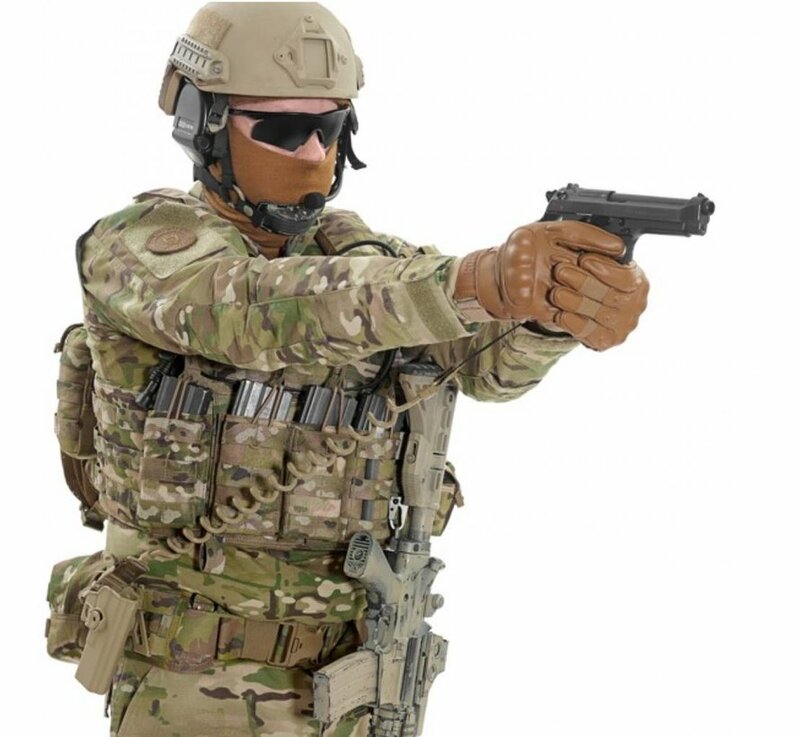 Warrior's Tactical Pistol Lanyard is constructed from 1” U.S. Mil Spec 17337 webbing, Nylon and Polypropylene. 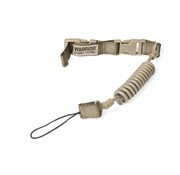 The lanyard features an adjustable belt loop which can be separated from the lanyard via a quick release clip. 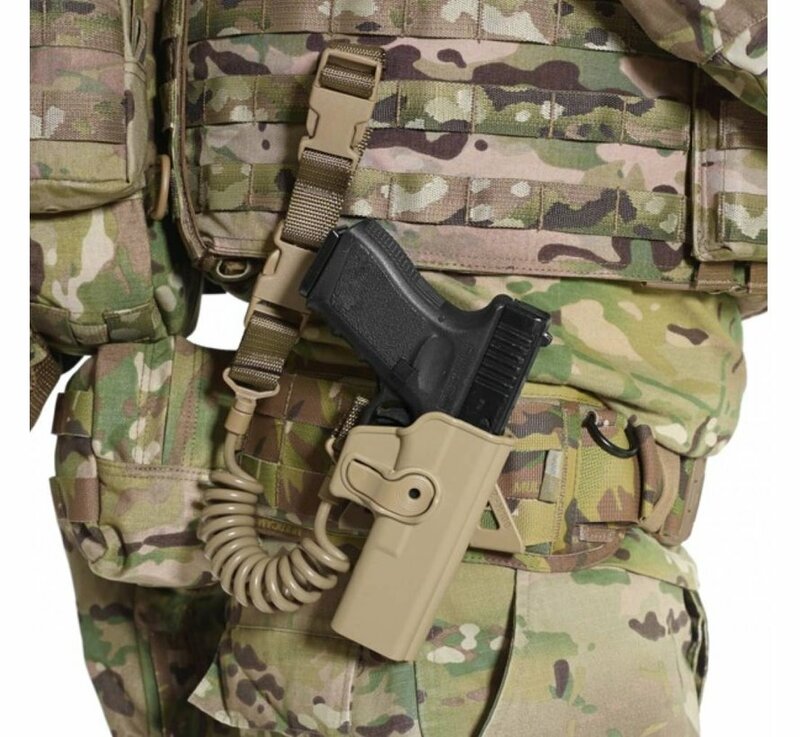 The lanyard loop can easily be attached to most sidearms and a wide variety of accessories to help prevent their loss during operations.